On September 23 and 24, throughout Uptown, Midtown, and the Rondout, Art Walk Kingston will showcase the work of nearly 70 artists of all mediums, including performance and experiential works. 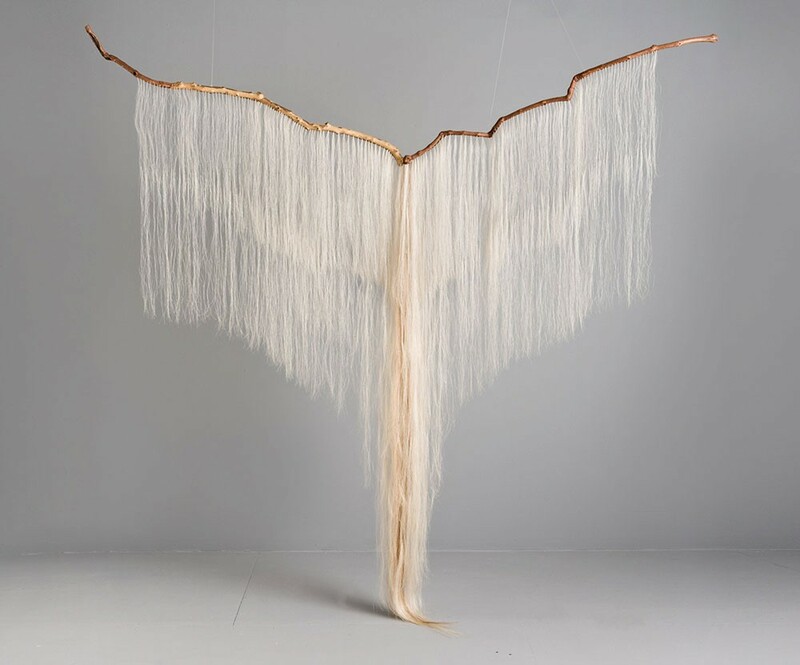 At 84 Hone Street, see Millicent Young’s mythological work, which combines horsehair, ink, lead, and plaster into graceful archetypes. At 50 Abeel Street, face off with Harris Diamant’s futuristic busts, where humanity and AI meld, then head next door see the textural high-fire stoneware, collages, and textiles of Neville Bean. This free event kicks off with a reception at ArtBar on September 22, from 6 to 9pm. Artsmidhudson.org. The second Art Walk Kingston, the self-guided tour of artist studios, lights up Kingston this weekend with art and happenings.